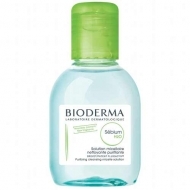 Cleans black spots and prevents the appearance of imperfections. 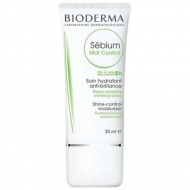 Soothes skin texture and returns the brightness. 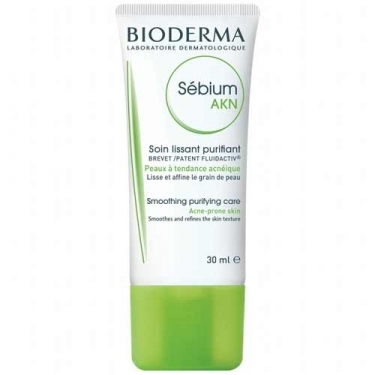 DESCRIPTION: Sébium AKN Soin Lissant Purifiant from Bioderma is a care that prevents the appearance of slight to moderate imperfections. 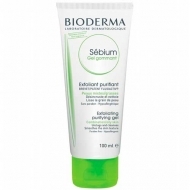 Formulated with the proprietary complex Fluidactiv, Hyaluronic Acid and Zinc, it regulates the production of sebum, prevents the proliferation of bacteria, smooths the grain of skin and returns the luminosity. Hypoallergenic and non-comedogenic.